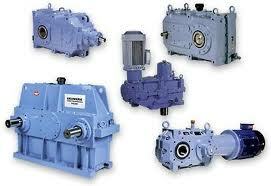 Kumera AS has delivered high quality power transmissions to the maritime industry for over 80 years. The company is a member of the Kumera Corporation of Finland. The corporate units of Kumera are located in Finland, Norway, Austria and China. 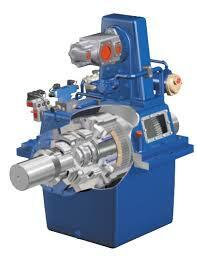 All maritime applications are designed and manufactured by Kumera Norway. 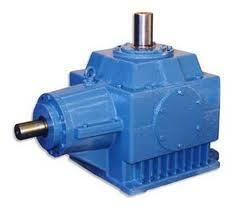 Kumera Power Transmissions is the manufacturer of the well-known NORGEAR PTO Gearboxes and Hydraulic Clutches, used for driving Fi-Fi and deck machinery pumps, shaft alternators and other pump drives.